Sounds like a party, eh? This year, I am following the movement to create “goals with soul.” I won’t be filling this post with specific resolutions such as: Yoga every day (goal: handstand x 1 minute); Learn to play a musical instrument; Perfect my Canon T3 and photograph my life; See ALL of Florida. Rather, I am going to connect to my heart and soul. I’ve been on a personal journey, uncovering my desires and allowing my intuition to guide my life. 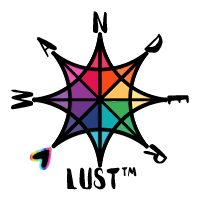 I’ve been reading and learning about methods to discover myself and the world around me, and have understood concepts I would love to introduce to you. Through Instagram, I have stumbled upon/actively sought out many inspirational individuals. 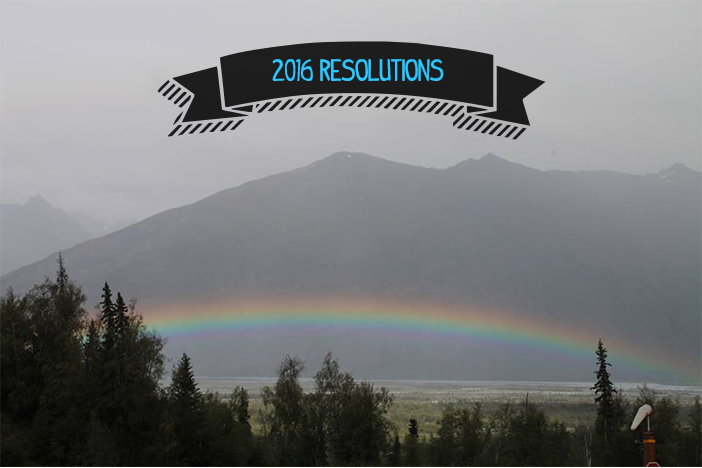 It started with various yogis and has grown to countless spiritual pages. Somewhere along my Instagram meandering, I stumbled upon Danielle LaPorte and her book, The Desire Map. Through my belief system in the Law Of Attraction (which we will continue to discover together), I have adapted quickly to the ideas presented in this book/ workbook. Wouldn’t it be great if we could be in tune with how we want to FEEL on a daily/weekly/monthly/yearly basis, and then follow our life’s path with the #1 goal to feel good? Often times, people set concrete goals they believe will create happiness or other associated emotions. With a certain job, salary, partner, material object, etc., happiness would be generated. However, these goals can be limiting as they do not allow the universe to materialize our passions and desires in the best way. They don’t allow for any room for interpretation. We seek something outside in order to feel something inside. What if we flip this and, instead, seek something inside of ourselves? 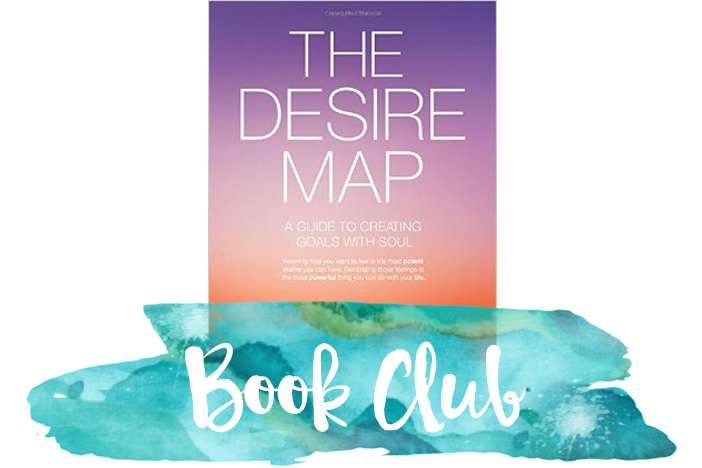 In The Desire Map, Danielle LaPorte challenges you to ask yourself: HOW DO YOU WANT TO FEEL? What if the job you THOUGHT would make you happy is not actually the most ideal for you, or something better is out there? You’ve created a block to these other opportunities by being narrow-minded and focusing on your self-generated goal. You’ve not connected to a WHY or associated a deeper meaning to this goal. You’ve just decided, for some reason it’s what will make you happy. What Danielle LaPorte (and I!) challenge you to question is not WHAT you want out of your life in a material sense, but how your soul wants to feel.